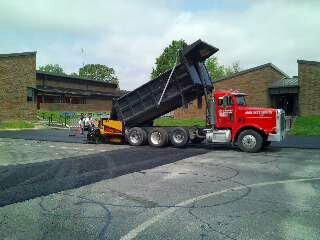 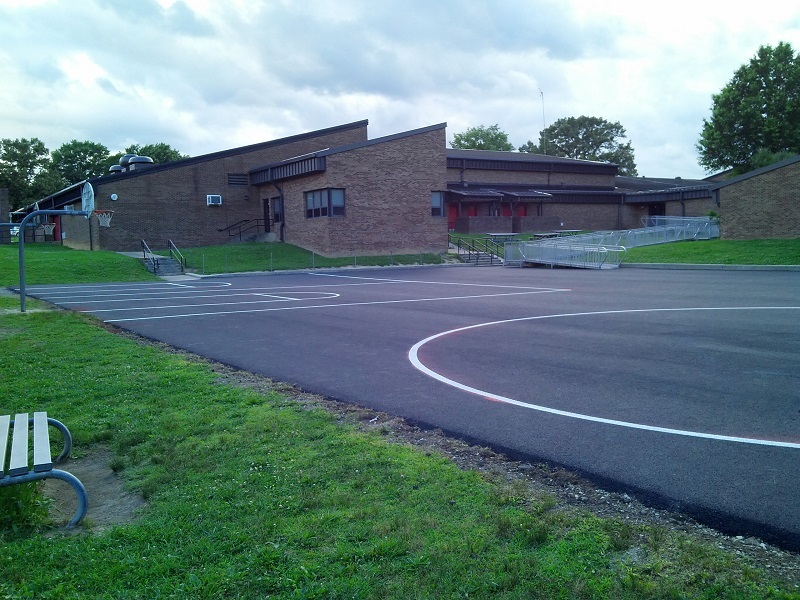 A1 Asphalt Paving & Sealing, LLC can provide the maintenance or new construction asphalt parking paving needs you may have for your school or university. 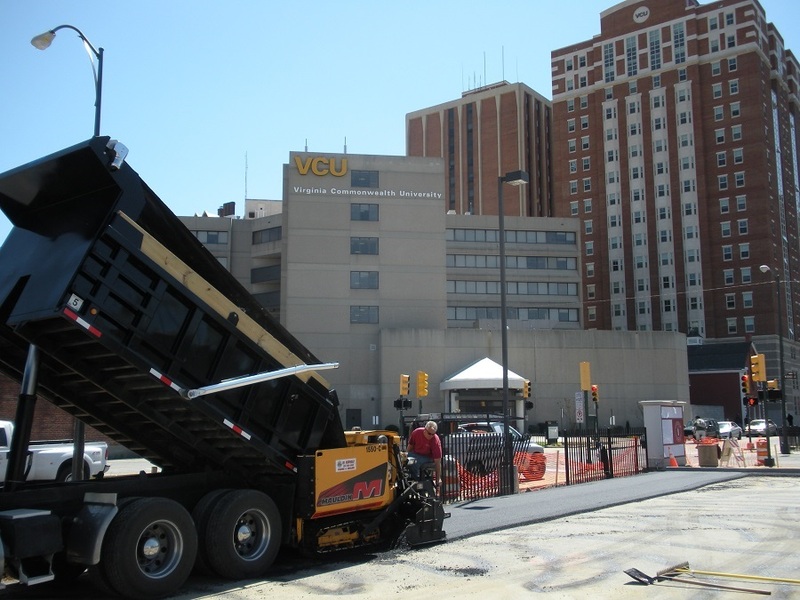 A1 Asphalt has completed several projects in the VCU area for new student housing parking to educational building parking lots. 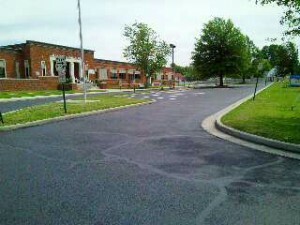 These projects have been completed for some of the most respected General Contractors and Developers in the Richmond and surrounding areas. 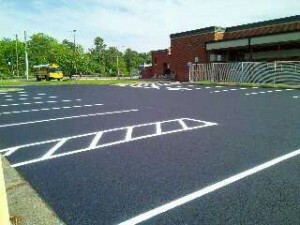 We have completed numbers projects for some of the Richmond and surrounding area county school systems. These services included services from seal coating and re-striping school parking lots to milling and re-paving parking lots. A1 Asphalt Paving & Sealing, LLC would be happy to provide Proposals for any asphalt paving projects you may have in the future.